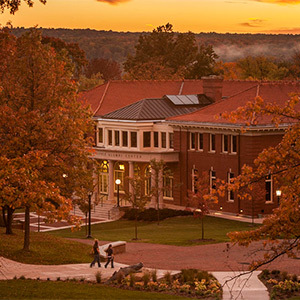 For more than two centuries, Allegheny alumni and friends have supported this College. 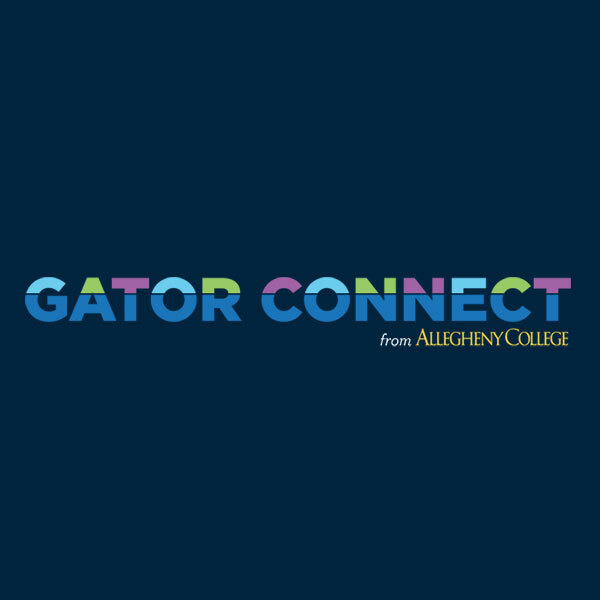 Thank you for staying engaged with Allegheny and making a difference in the lives of students. Find other alumni, update your information, post a job, help current students, submit a Class Note. Be a part of Volunteers in Support of Allegheny (VISA) today.